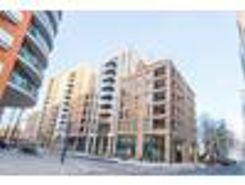 A one bedroom apartment arranged over approx 578 sq ft on the 2nd floor of a new development located close to Paddington Basin. 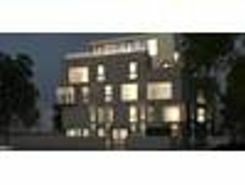 Features will include a large living area with wood flooring and a terrace, a well equipped kitchen/dining area, double bedroom and a main bathroom with contemporary fittings. 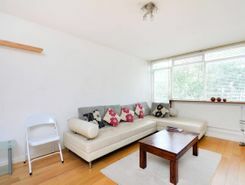 With a superb location in the heart of Maida Vale, this stunning three bedroom flat offers ample living space with modern fixtures and fittings, en suite master bedroom and communal garden. 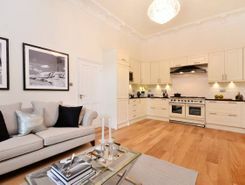 This stunning two bedroom raised ground floor flat offers beautifully presented interiors and benefits from access to attractive communal gardens. 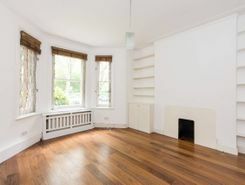 Benefiting from high ceilings and an enviable Notting Hill location, this light and well proportioned two bedroom flat is situated on the first floor of a fine period conversion. 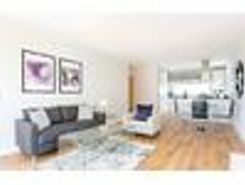 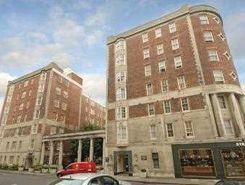 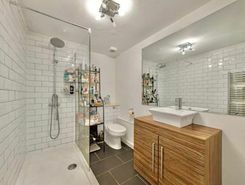 Open House is proud to present a bright and airy 2 bedroom first floor apartment. 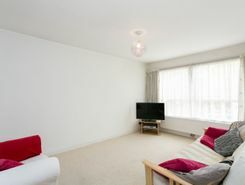 This property is presented in excellent condition with a lift and day porter. 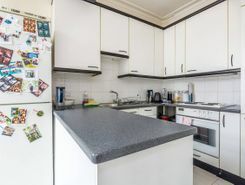 It consists of a large reception room,1 bathroom and modern fitted kitchen.This super property is on the doorstep of local .